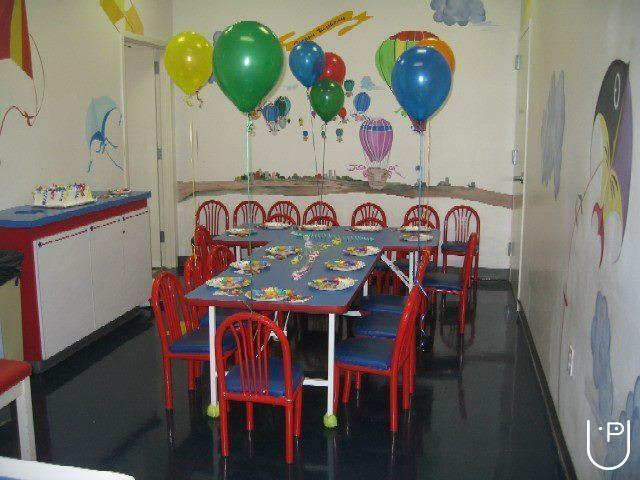 Birthday parties for kids are always a fun destination to be around. Children of all ages gather up and have lots of fun, which is a site to behold. Their pure hearts of innocence and blooming friendship touch one another, as it also touches our hearts too. 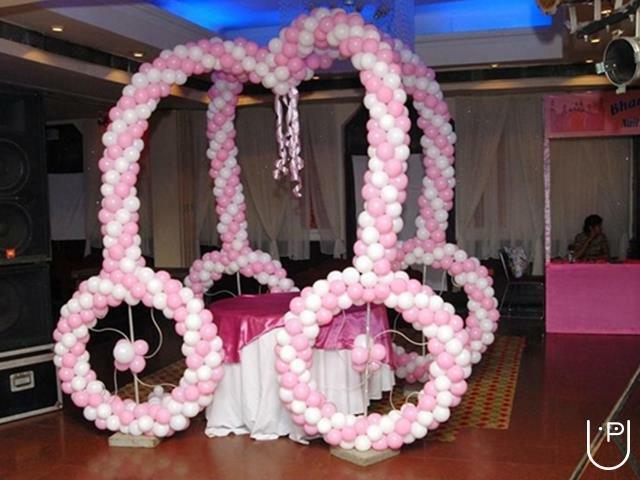 For bigger parties, you need organizers and planners, who will be able to light up your child's special day with their innovative ideas and creative minds. With our experience, we will be able to help you celebrate a party with your little champ that you will remember for a long time, even after your kid steps into the teenage life. From decorations, seating arrangements, eatables, beverages to lighting and themes, we take care of all the nitty-gritty so that you don't have to worry about all these things. We make sure that you spend the maximum amount of this wonderful day with your child. 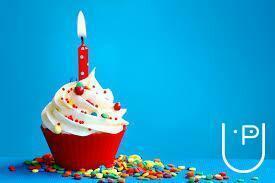 You will not miss out on your child's first birthday laugh, or a smile because you were too busy with the decorations. For kids, specially for those below the age of 3, can be a very frightful and uncomfortable place to be, this is the reason why many children cry, as they get surrounded by strangers. 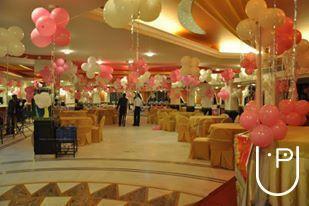 We at birthdaybless try to make the parties as comfortable for your kid as possible. We put up colorful decorations and create theme-based parties, which will not only be fun for the other children, but also keep your kid's tears at bay. 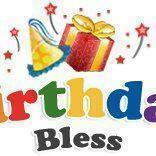 Birthday Bless conducts classes in Decorators. It is located in Sector 9 Noida, Noida. It takes Regular Classes- at the Institute.